Conservation Vacation participants have access to areas that are not on the tourist maps and are able to experience a completely different perspective than those on a typical vacation. It is a vacation, but work is expected – and it is also a big part of why the experience is so enjoyable. 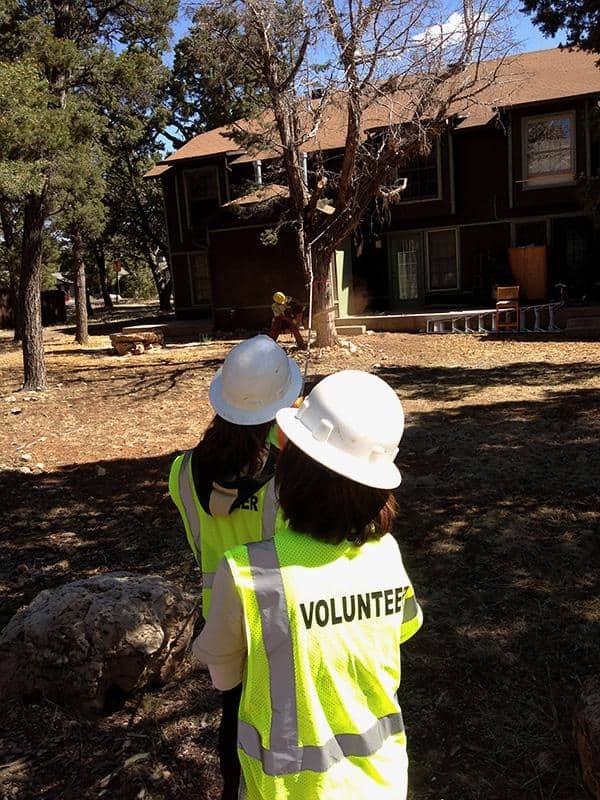 Weekday daytime hours are spent working, while evening and weekends are free for exploring and socializing. 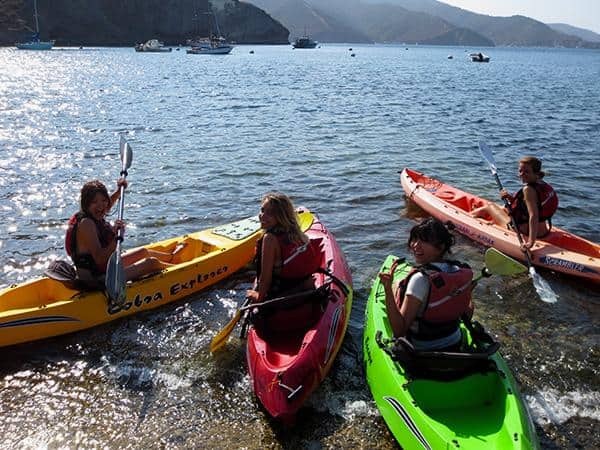 On Catalina Island, for example, volunteers have access to kayaks and snorkel equipment and they have plenty of recreational time to enjoy the pristine waters of the marine institute. 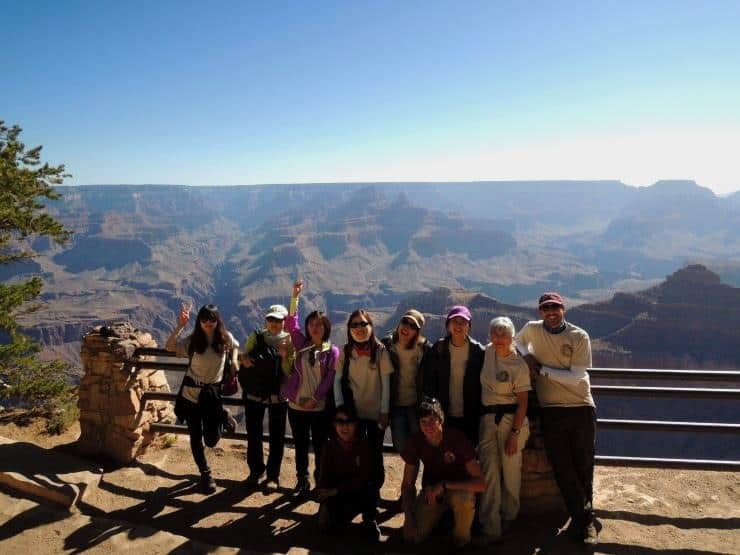 And in the Grand Canyon National Park, a bike tour of the south rim is included. 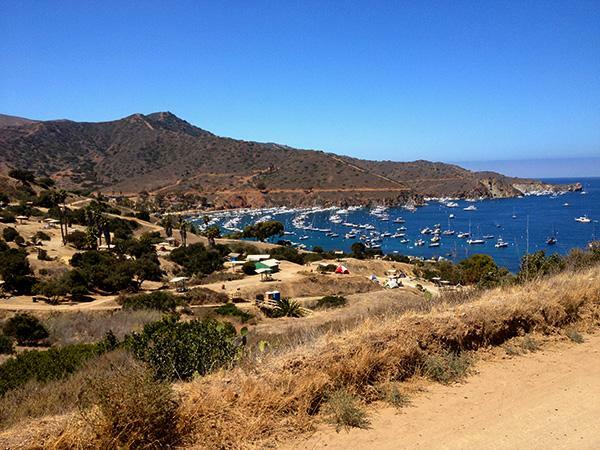 Sessions on Catalina Island are available on June 9 and 23, July 7 and 21, August 4 and 18 and September 1 and 15. 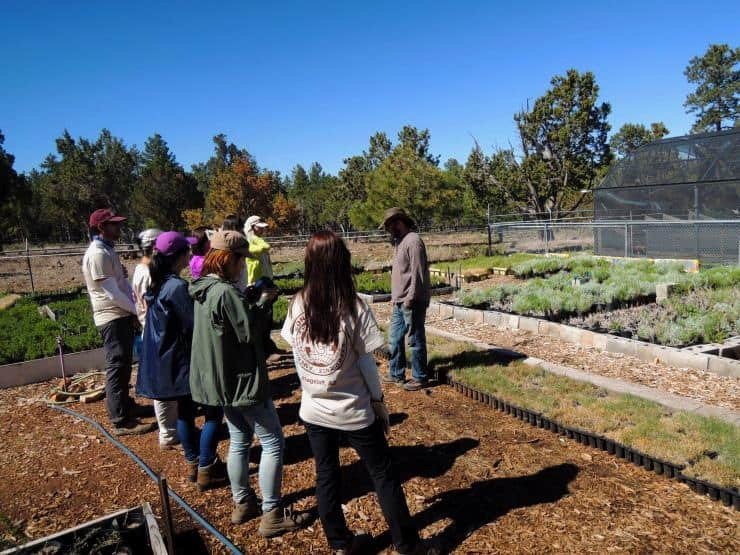 In the Grand Canyon National Park, volunteers can help out in sessions starting on June 2, July 14, August 11 and October 6. 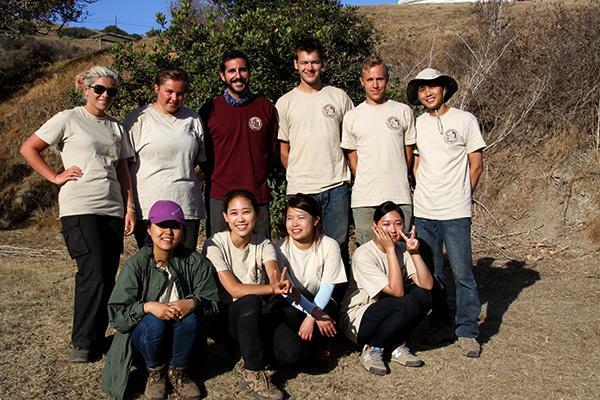 Conservation Vacation packages are 11-days long and cost $700 to $725. 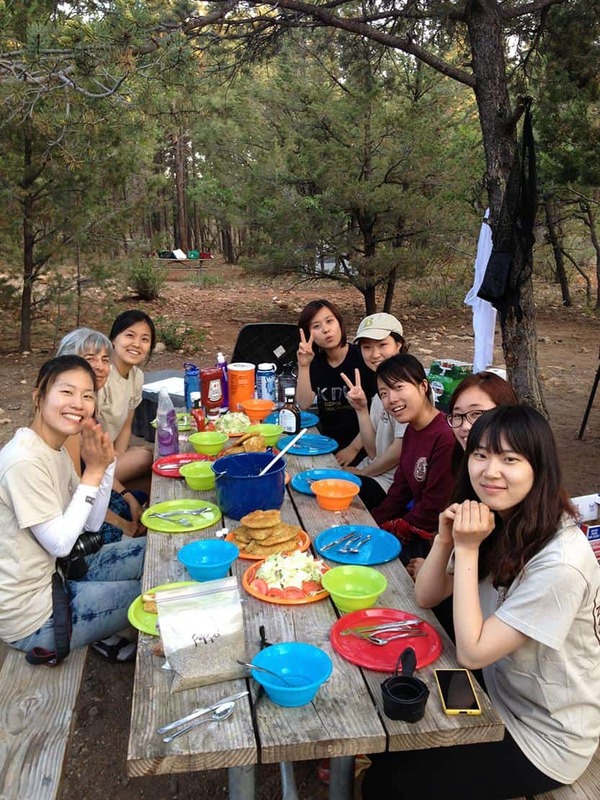 Accommodations, airport transportation, meals and some activities are included.